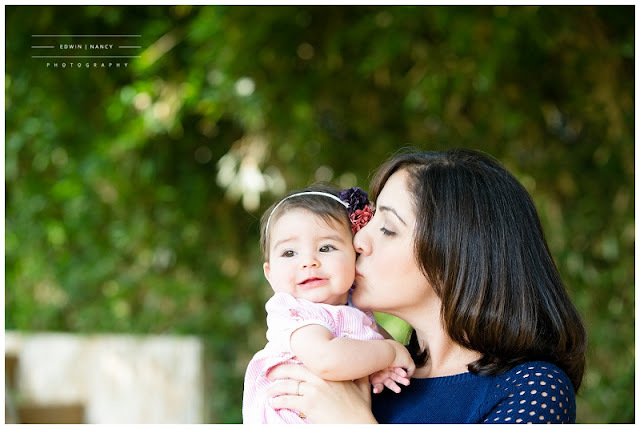 One of the greatest joys as photographers is getting to be a part of our clients lives and watching their families grow. 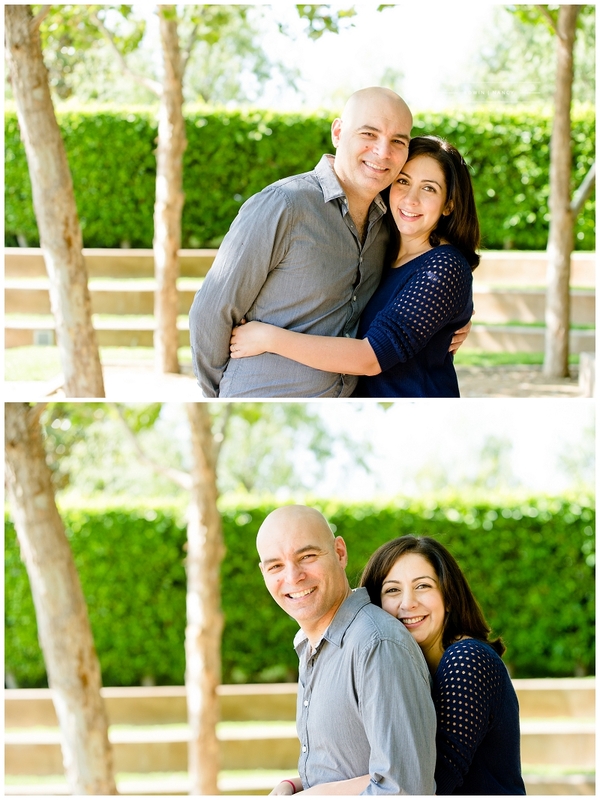 It's hard to believe that three years ago we were photographing their wedding and capturing their beautiful celebration with their family. 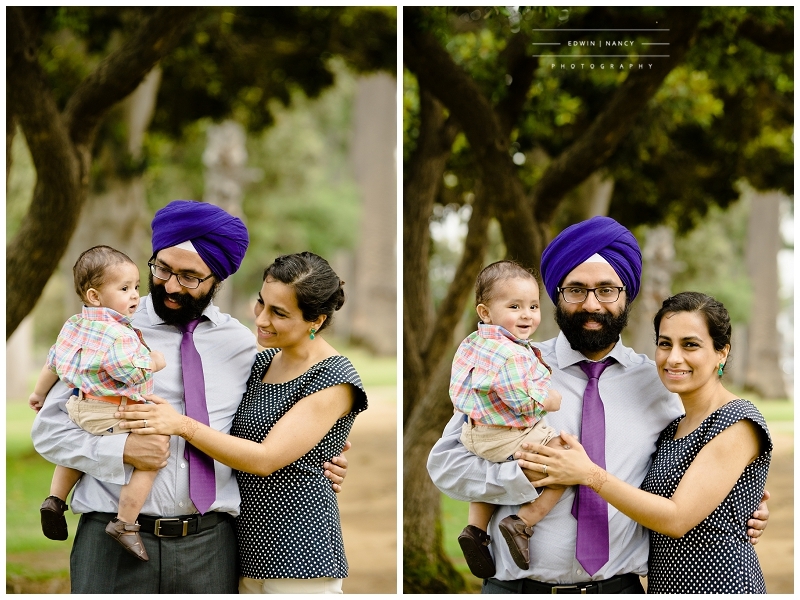 So when we received the call that a new bundle of joy had been added to the family we were excited to photograph their family. 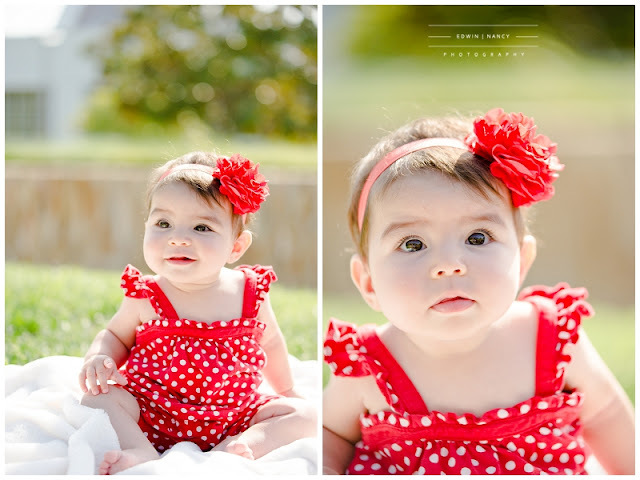 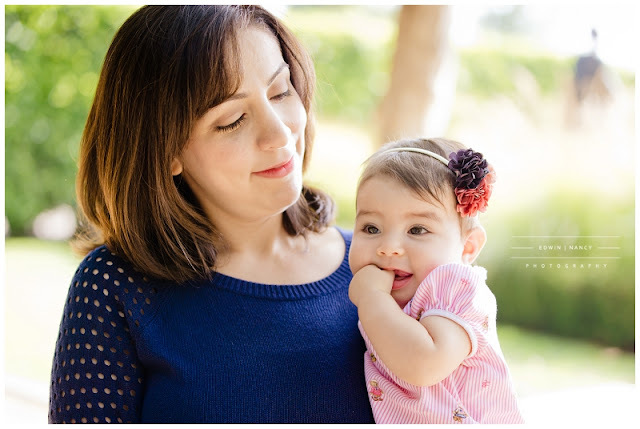 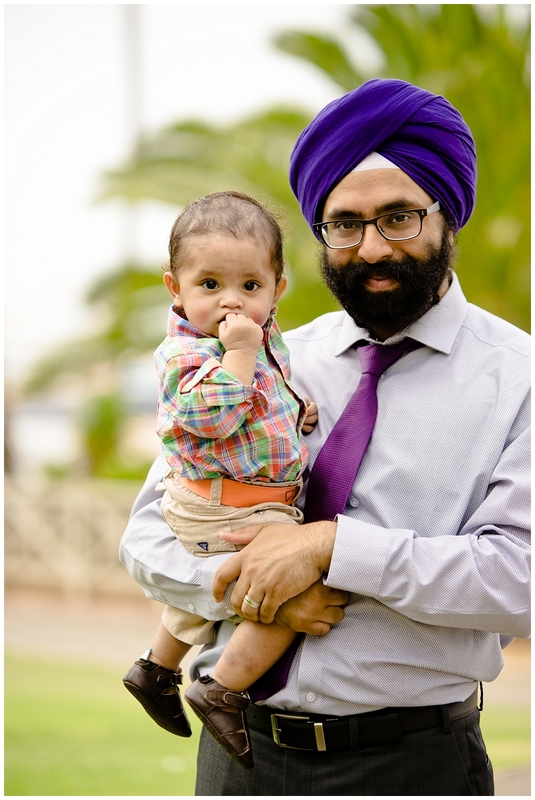 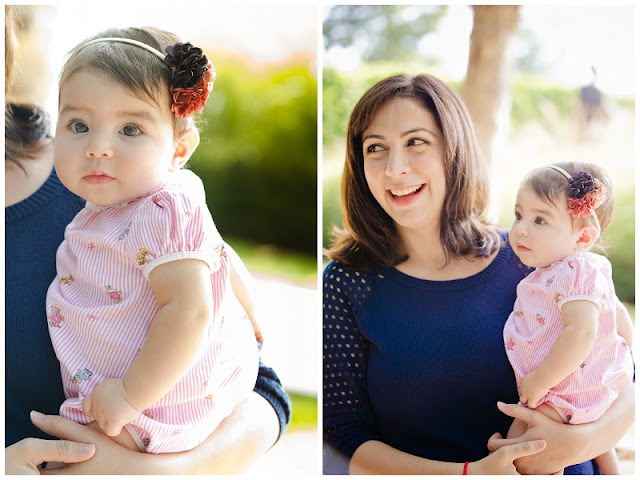 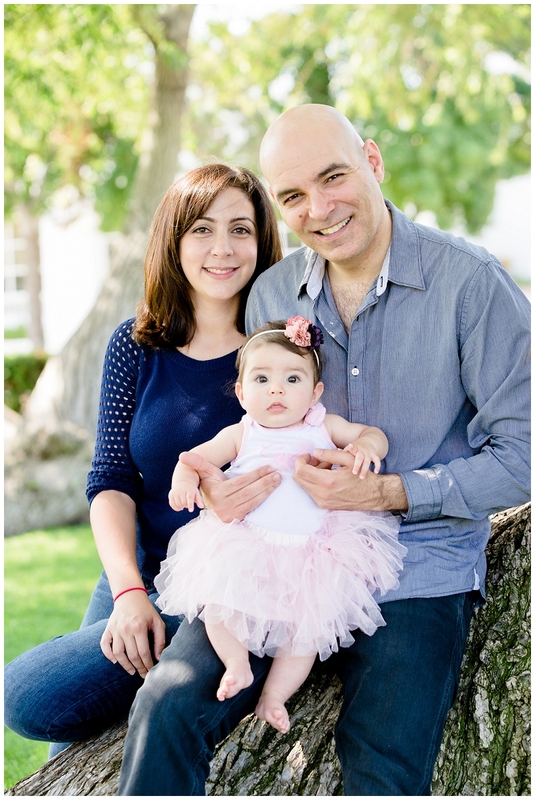 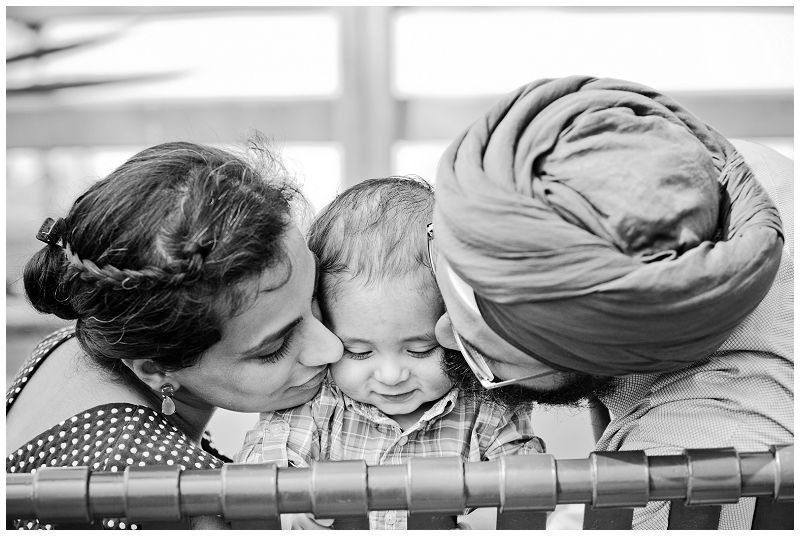 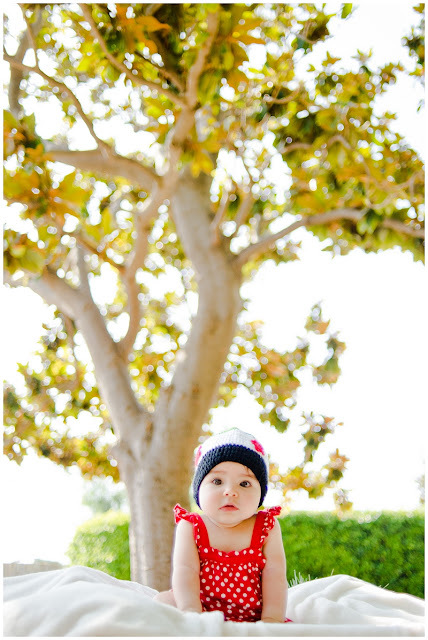 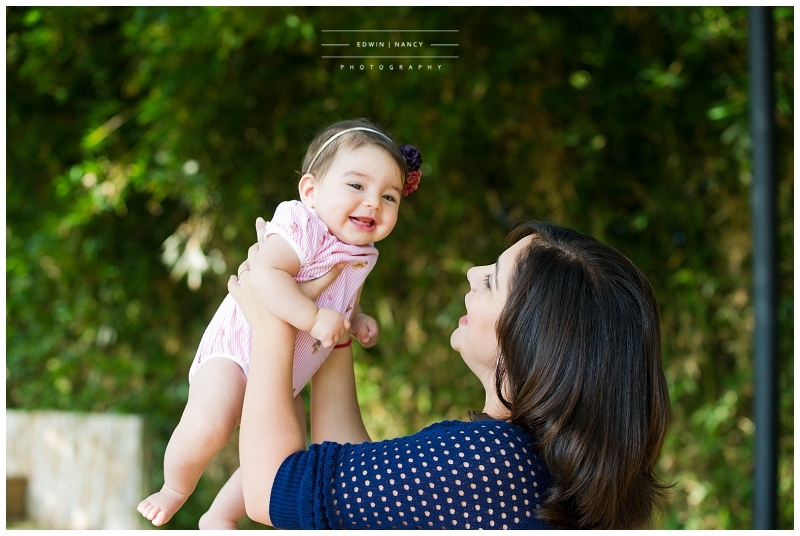 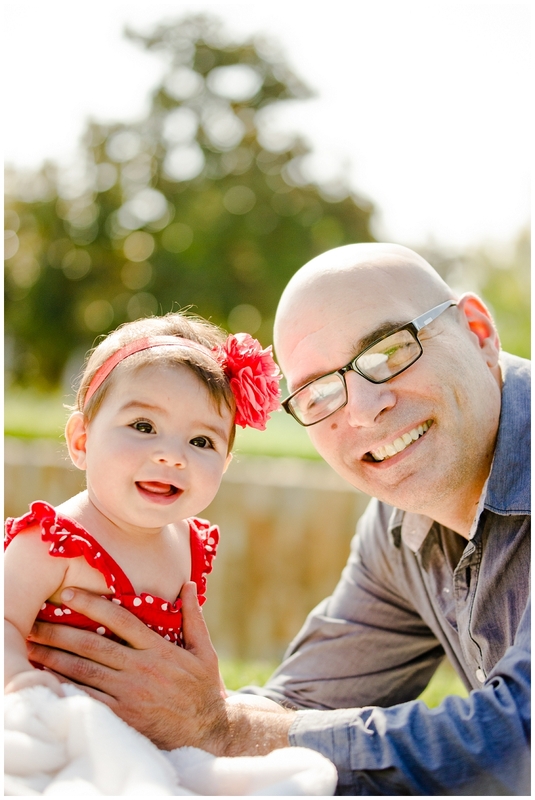 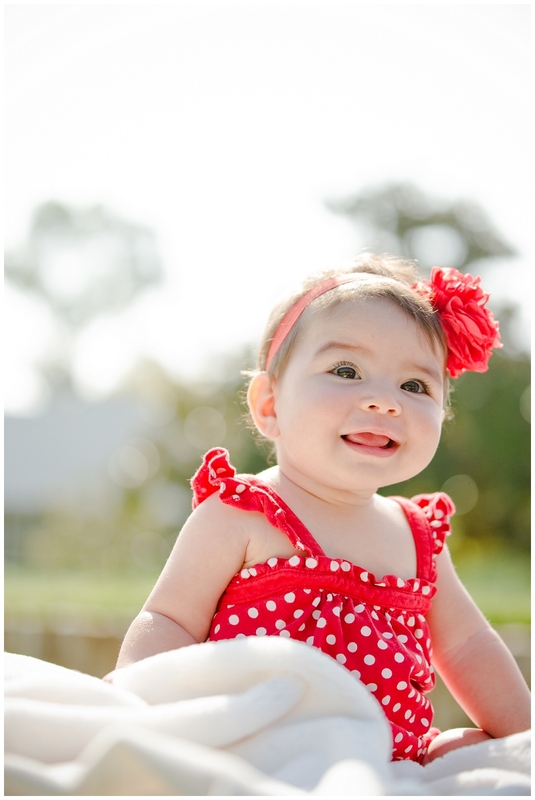 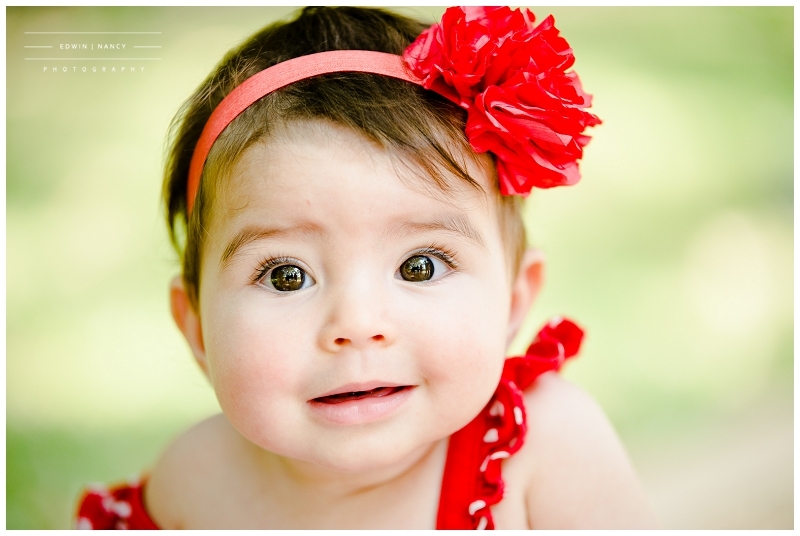 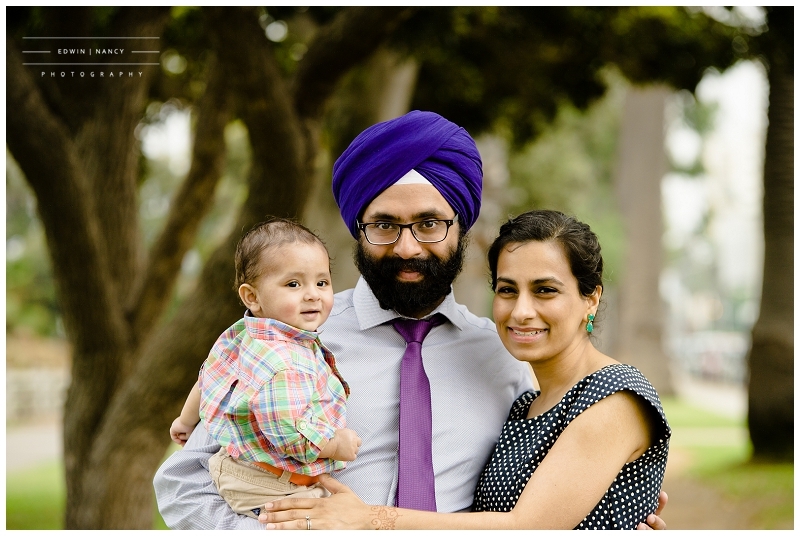 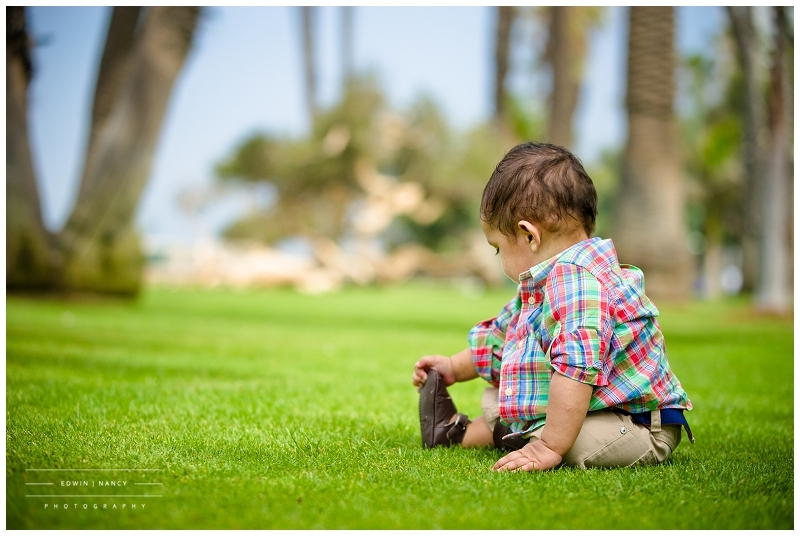 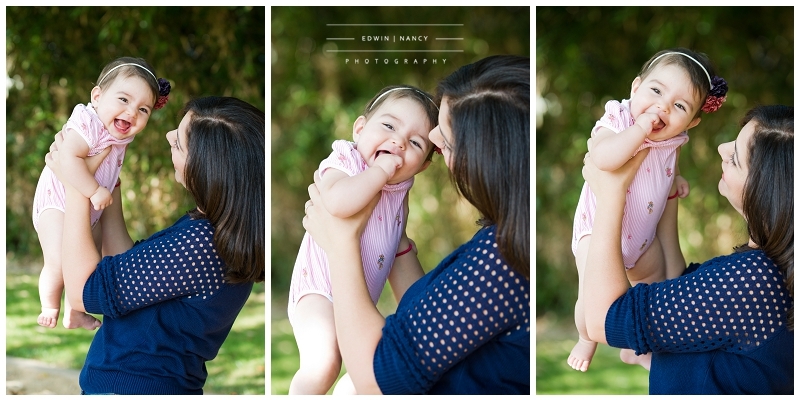 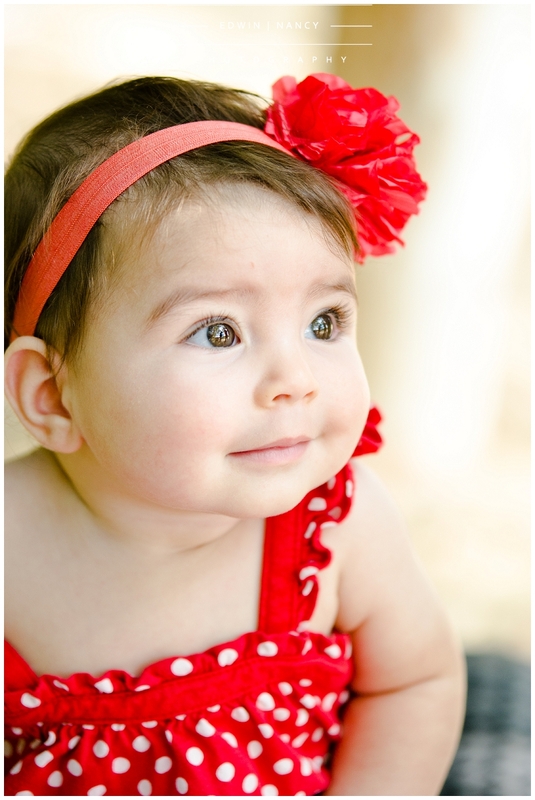 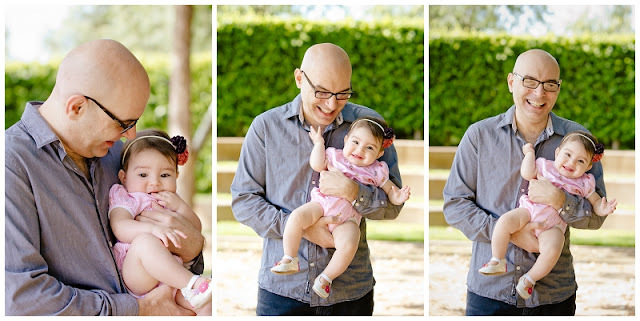 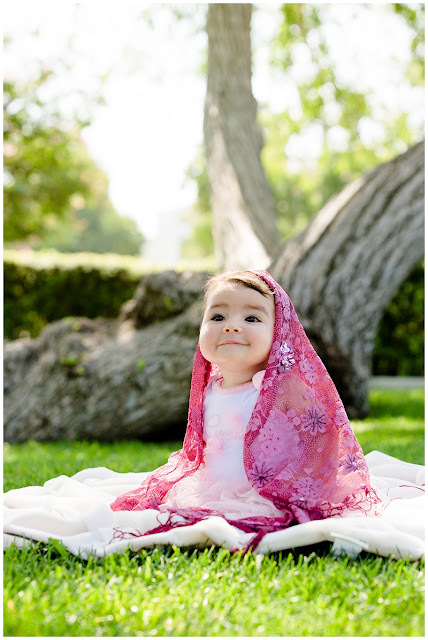 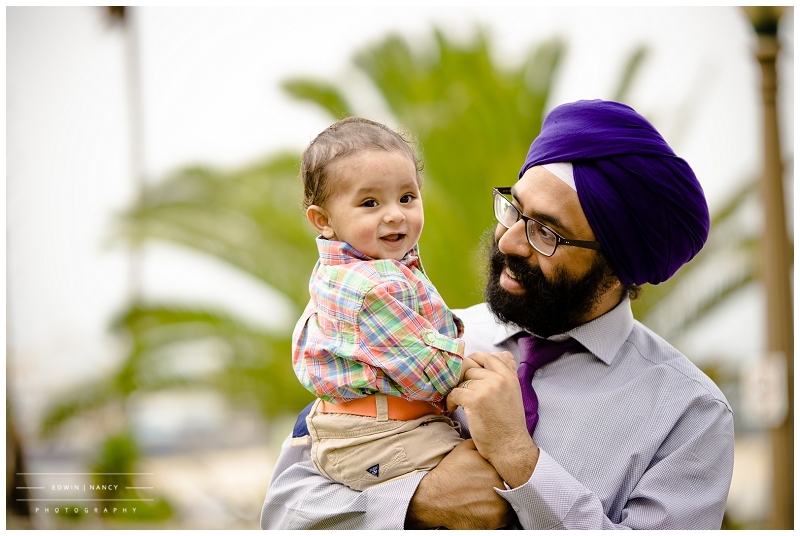 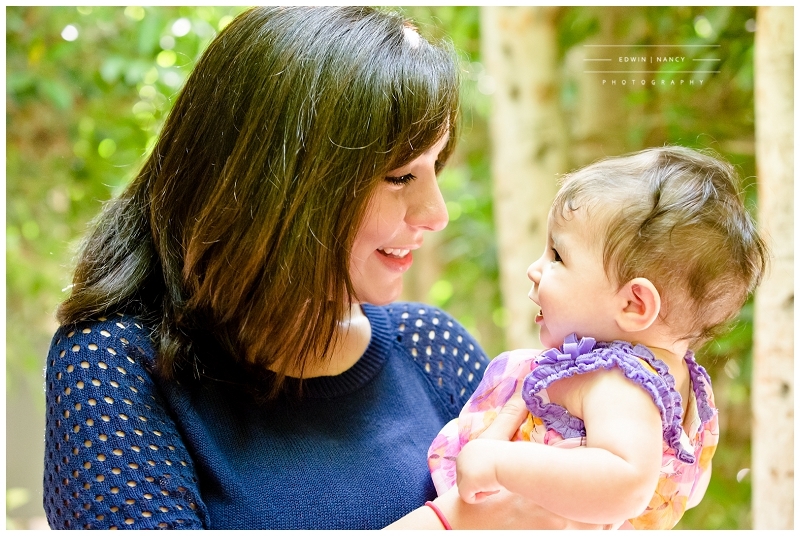 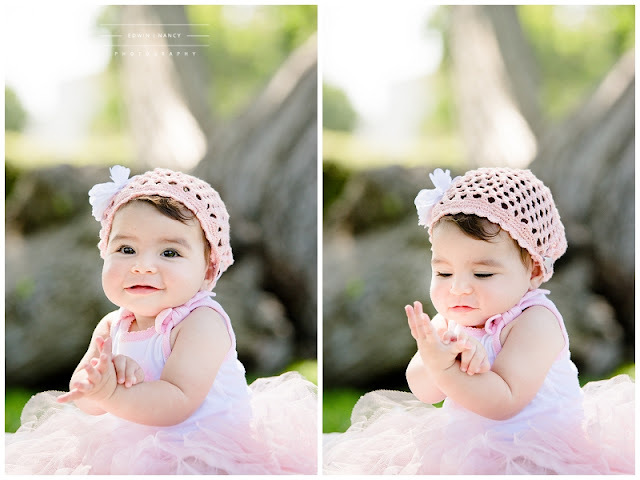 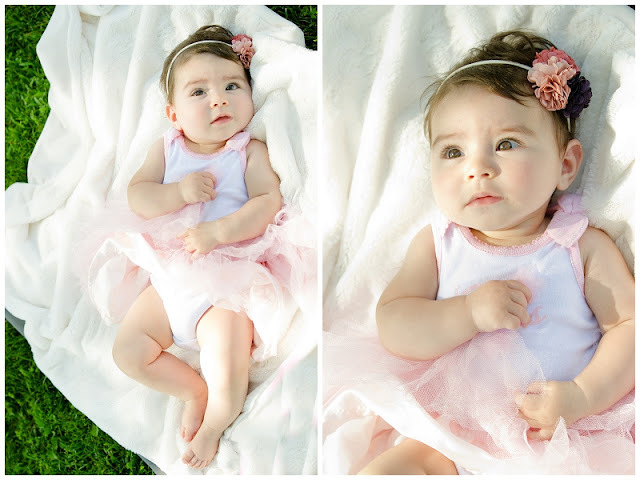 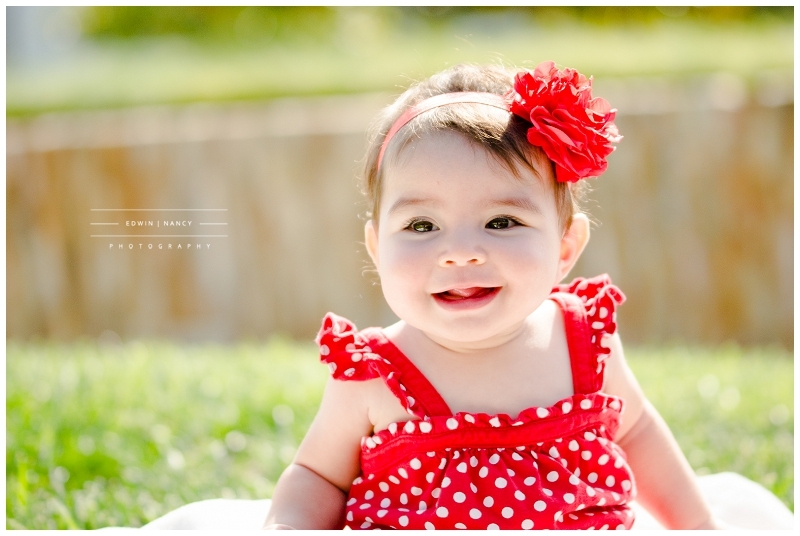 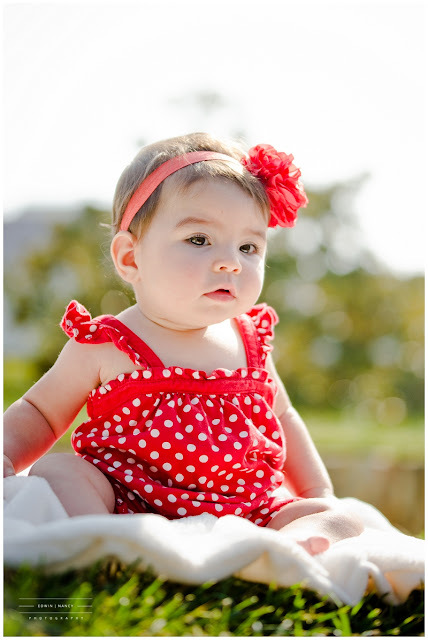 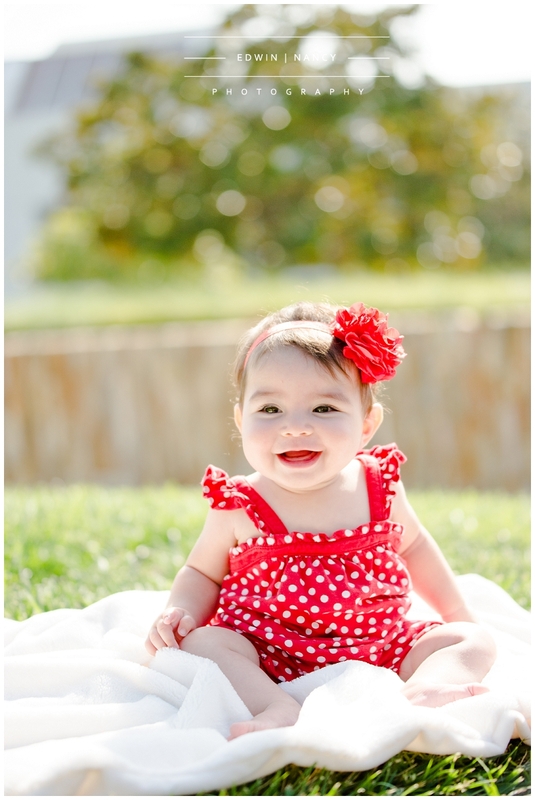 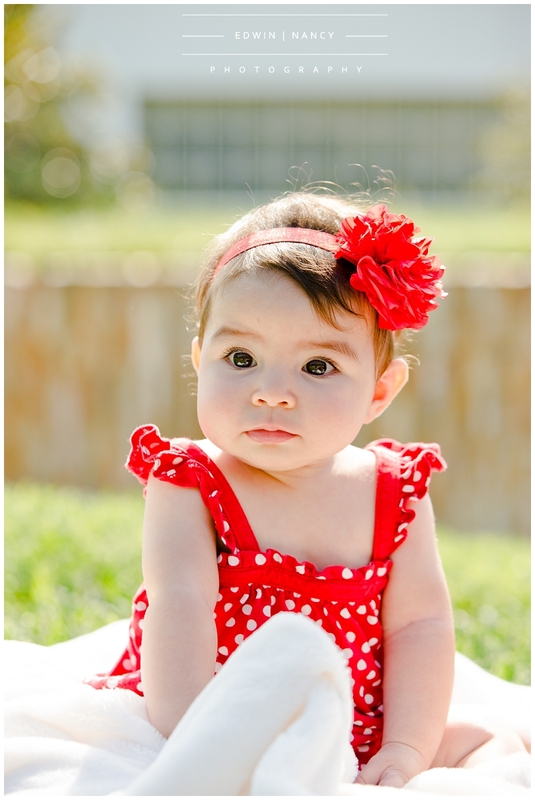 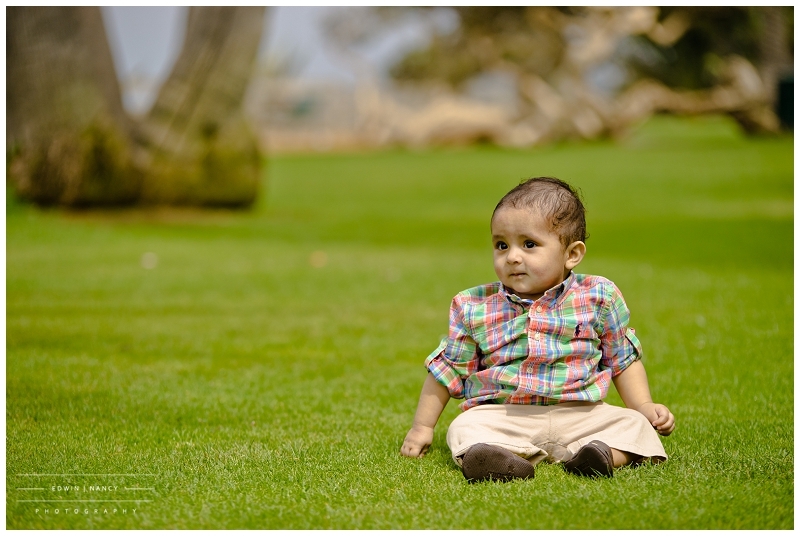 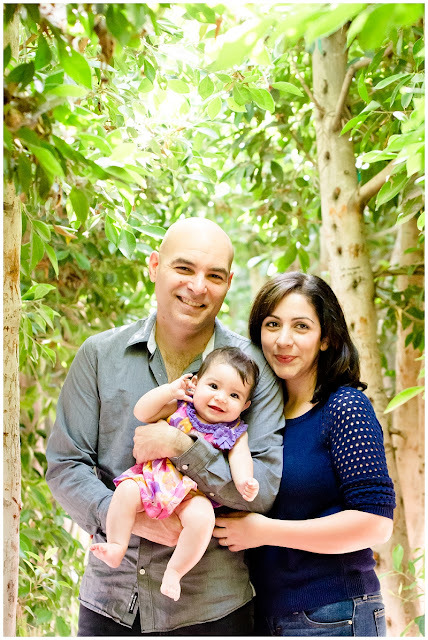 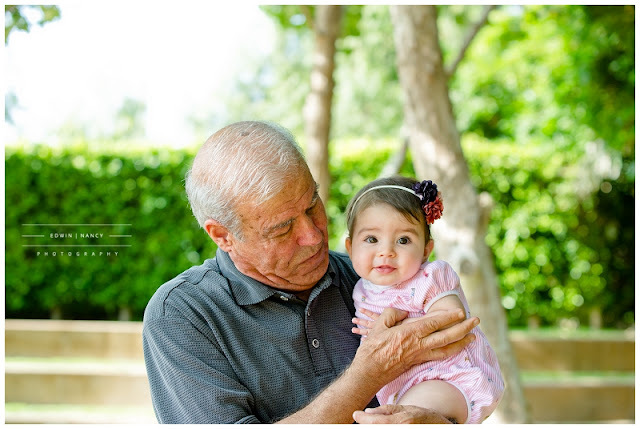 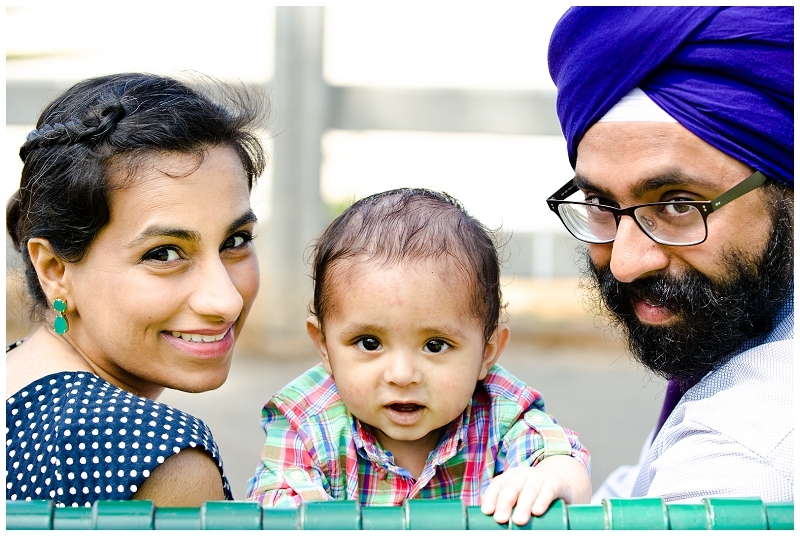 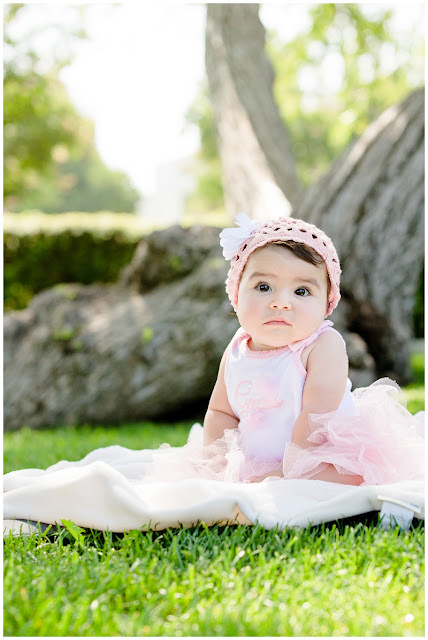 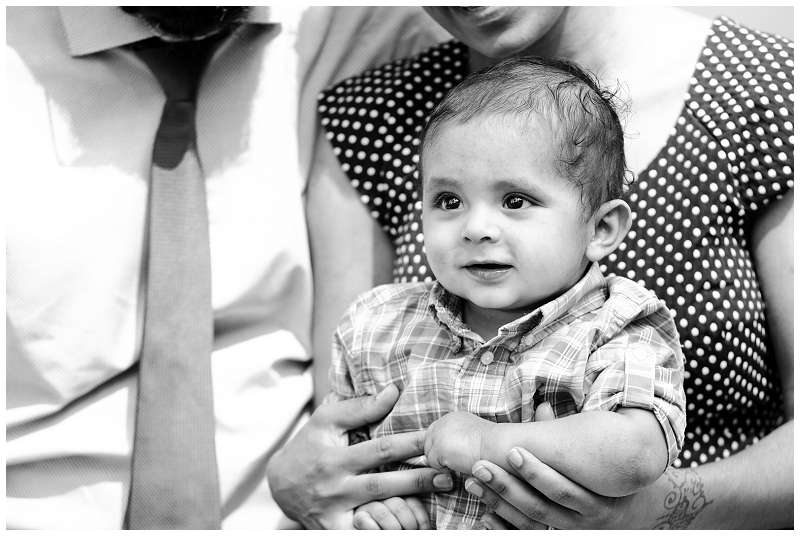 We met in Cerritos at the same location we did their wedding portraits for their family portrait session, and all I can say is what a beautiful family and adorable baby girl. We love to take care of our returning clients so if its been a while since we have photographed you please contact us for our returning client pricing. 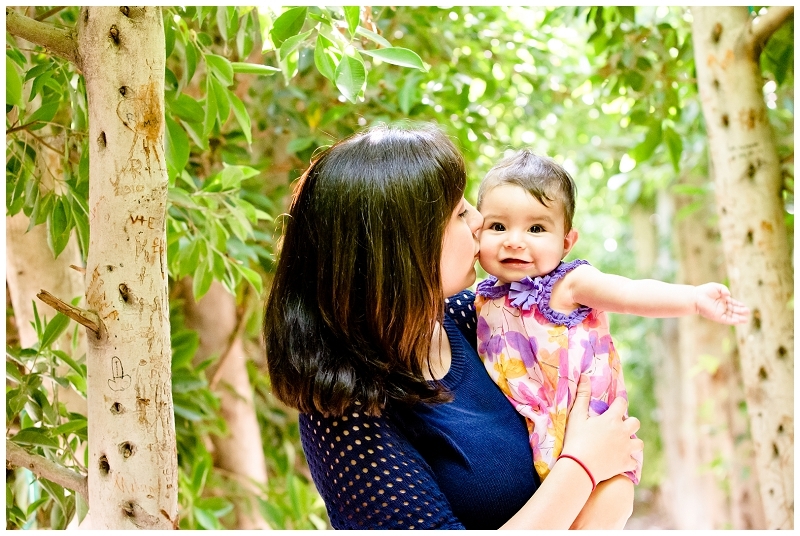 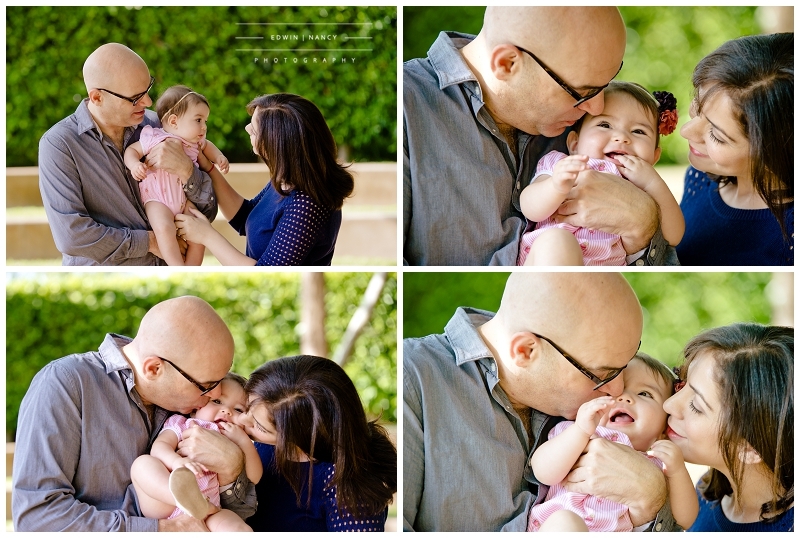 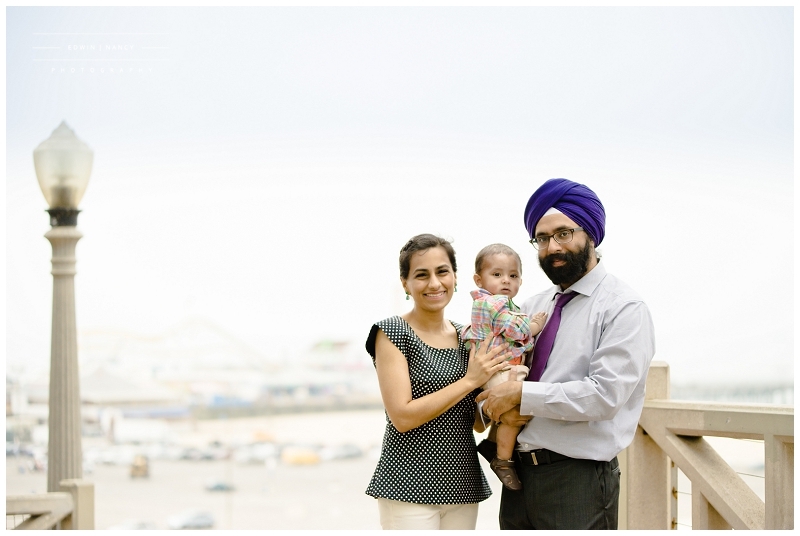 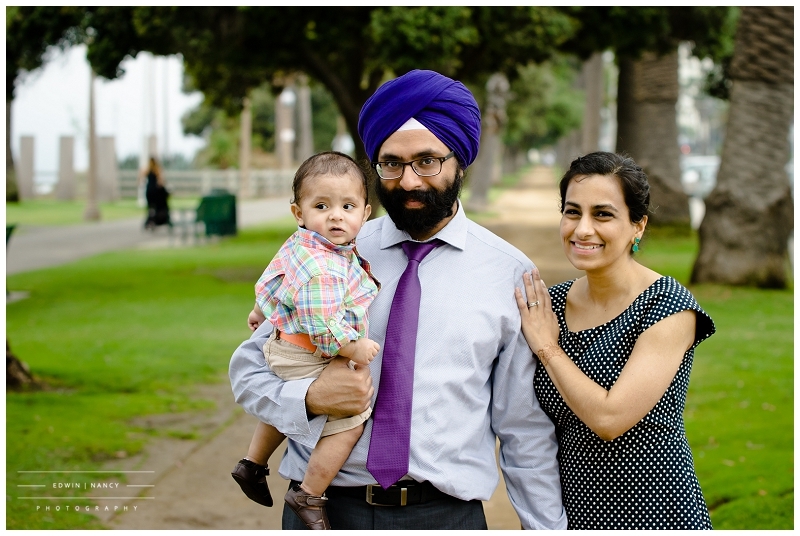 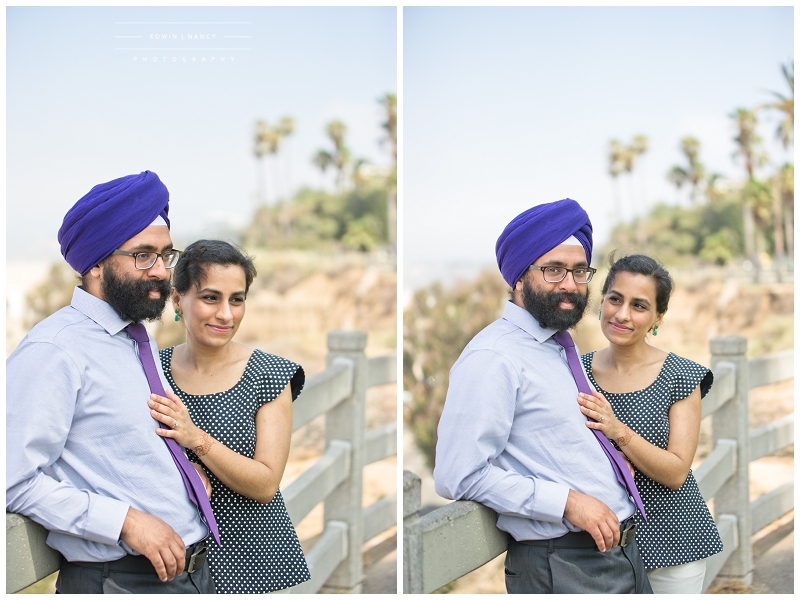 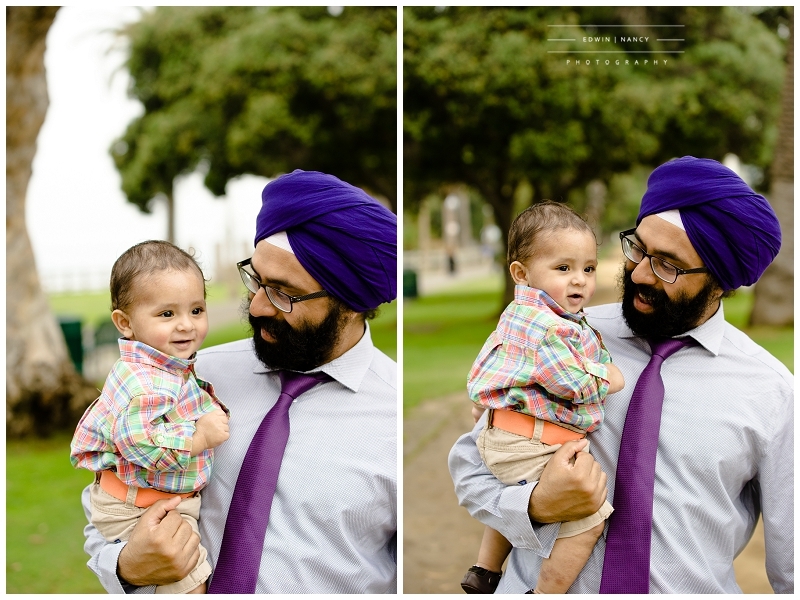 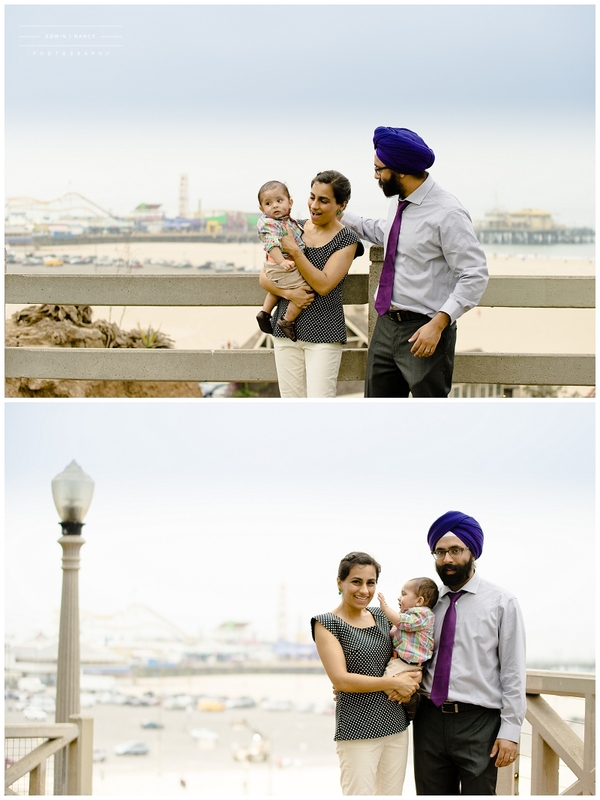 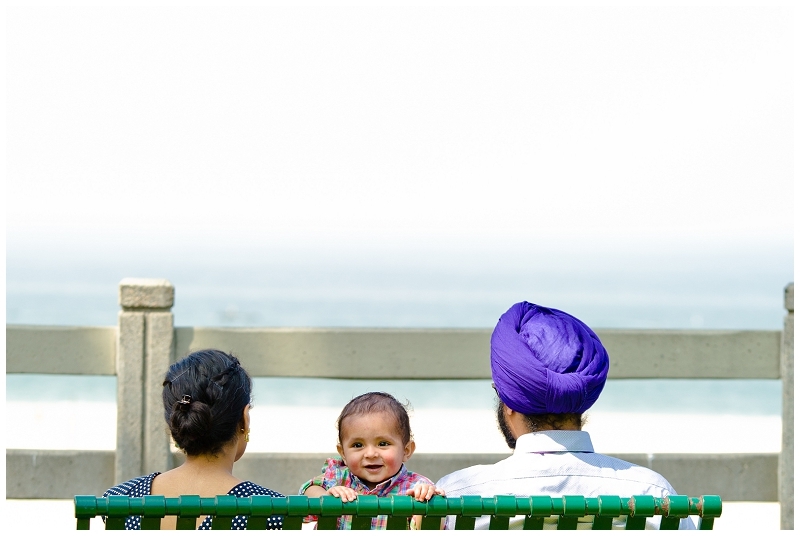 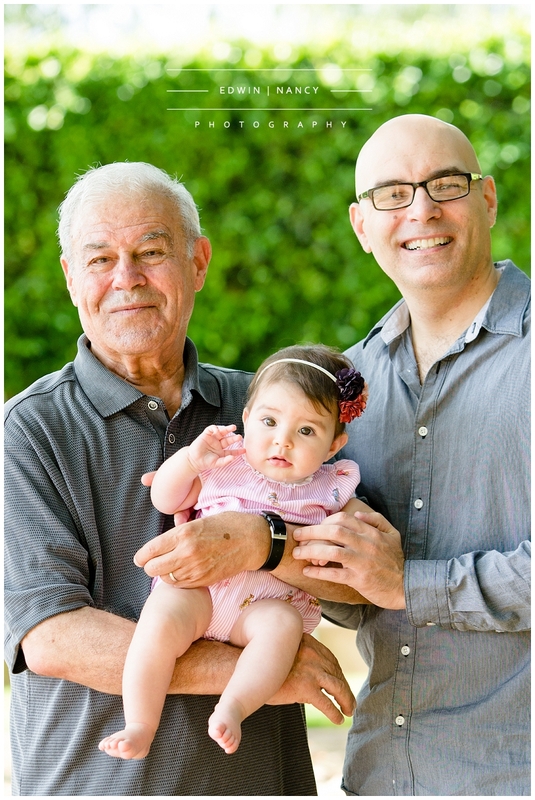 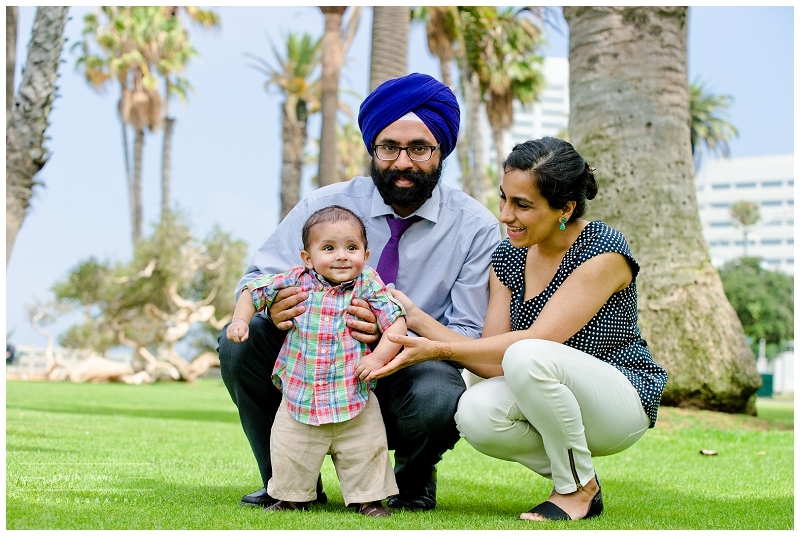 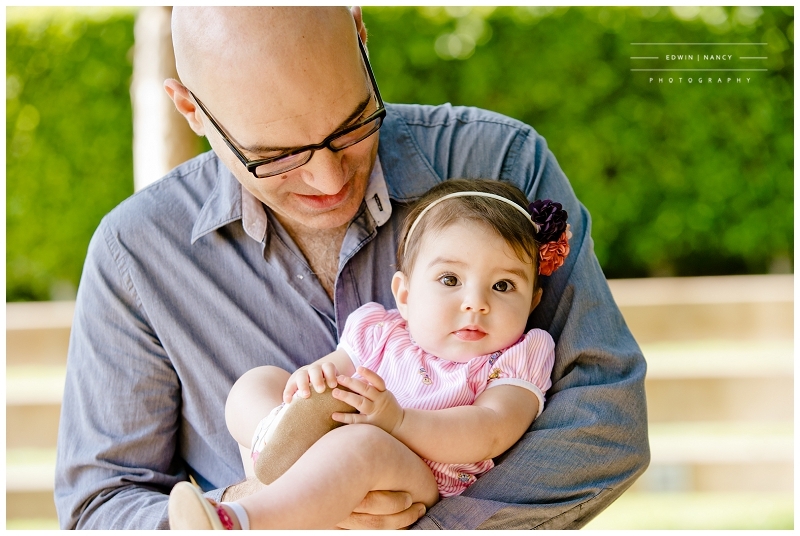 We recently got to spend a wonderful morning in Santa Monica with a beautiful family. 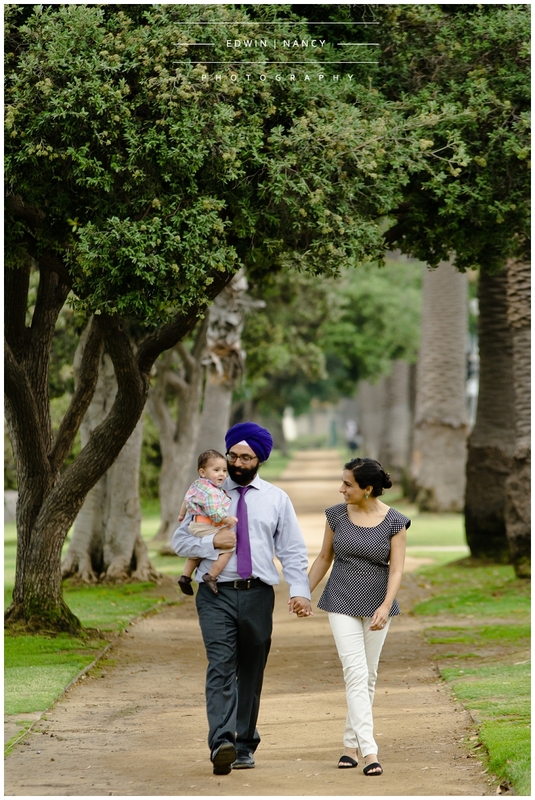 Most of the time transplants are moving from other parts of the country to Southern California. In this case the move was from LA to Boston, but on a recent trip they wanted to take some time in their favorite place with their new family addition. 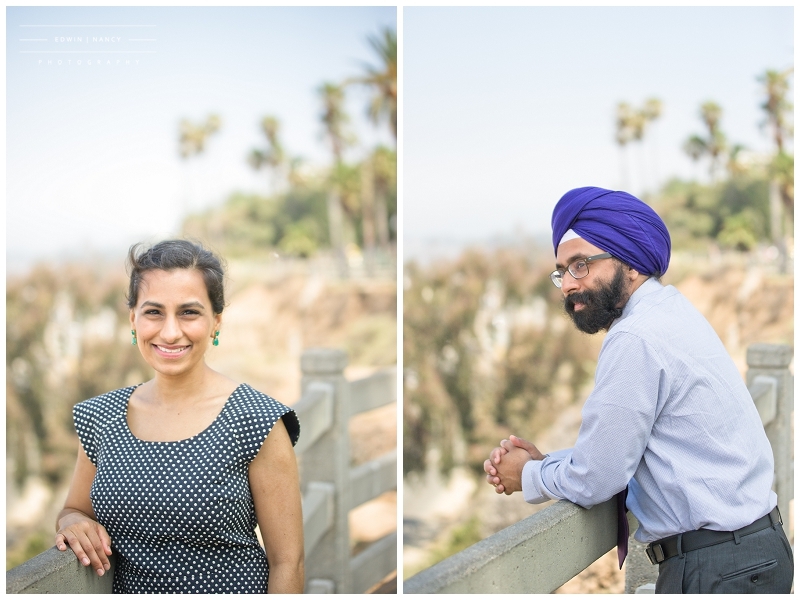 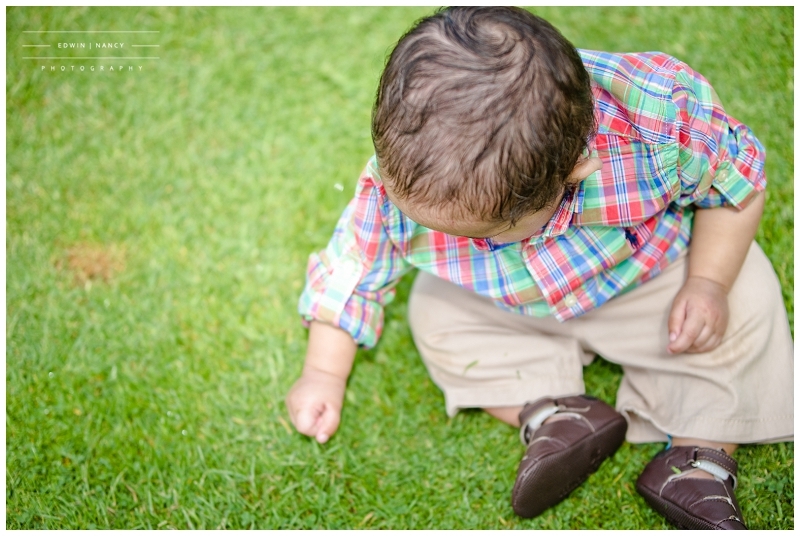 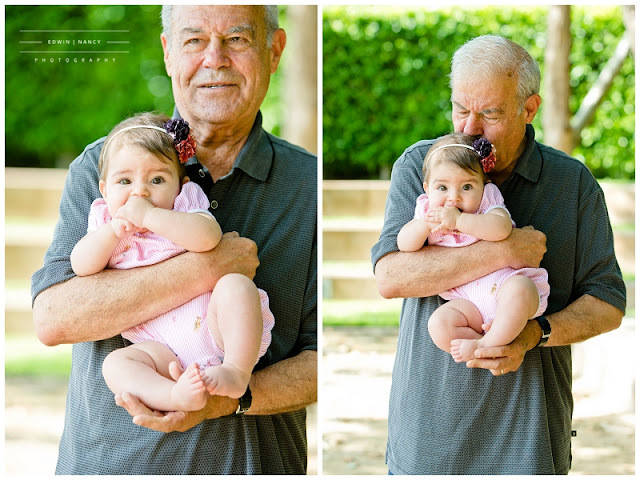 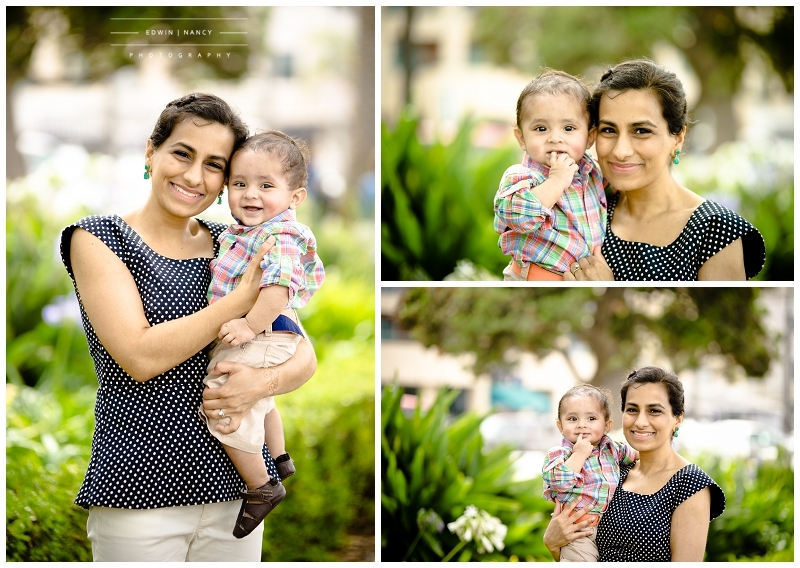 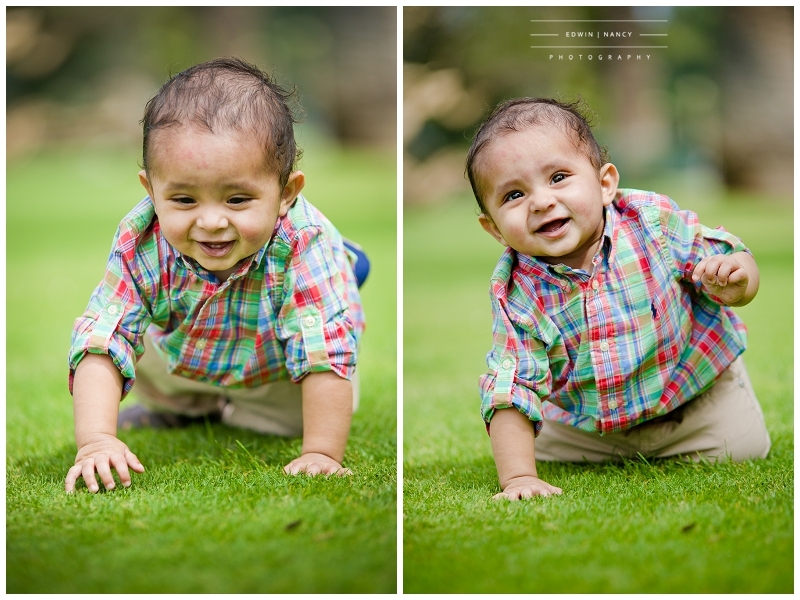 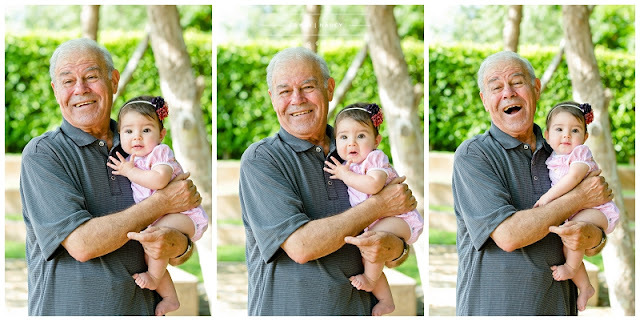 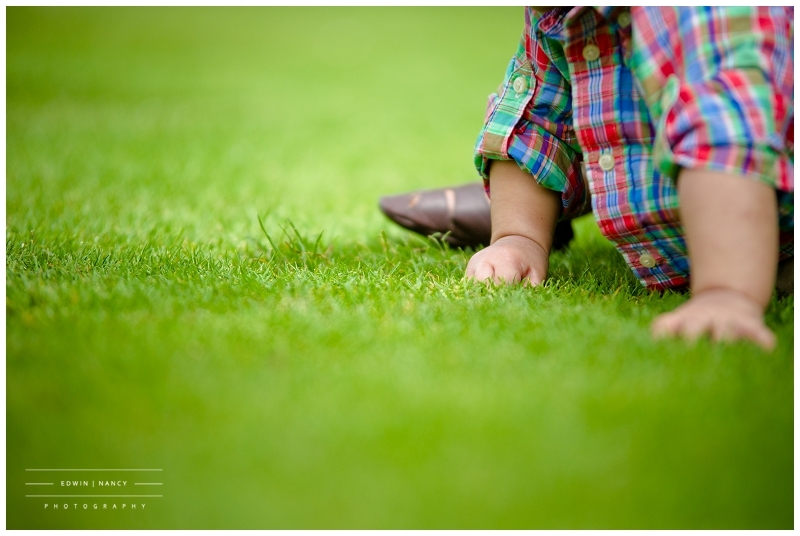 We had a great time capturing some beautiful images during their portrait session. 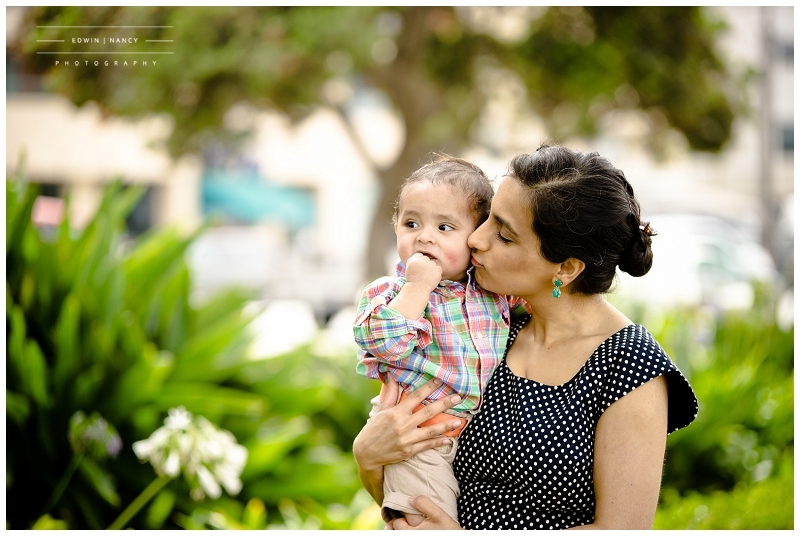 Here are some of the wonderful portraits we captured.